When choosing a CNC router, how many axis do you need for the CNC router? 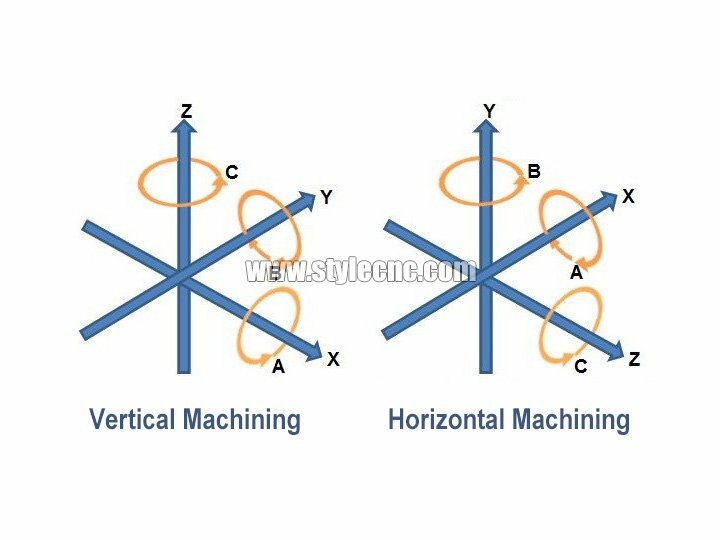 It’s a problem for every CNC router buyer, so, let’s get into what the differences between 3 axis, 4 axis and 5 axis CNC routers. 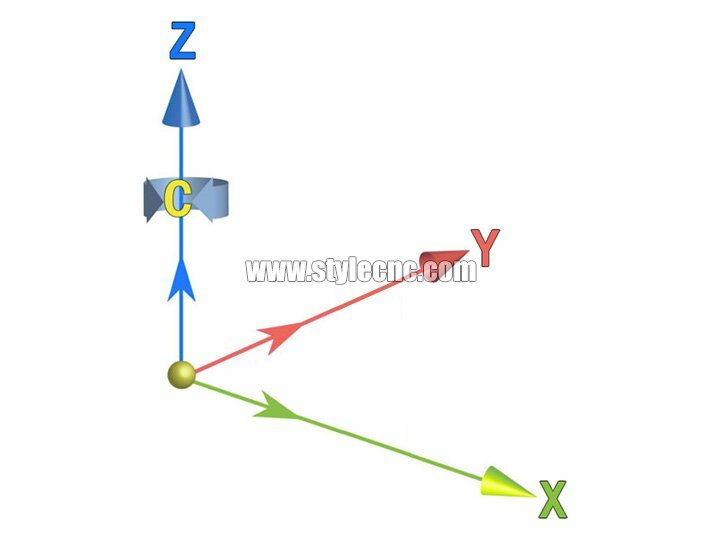 ABC is corresponding to the rotation axis of XYZ. 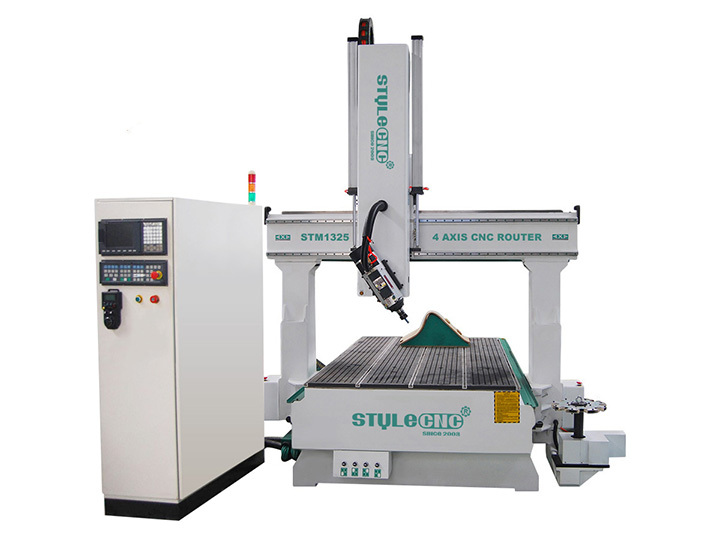 These specific CNC routers can go along three different axis at the same time. 3 axis CNC routers moving three axis at the same time; the X-axis, the Y-axis, and the Z-axis. Cutting along the X-axis moves the router bit from left to right, cutting along the Y-axis moves it from front to back, and cutting across the Z-axis moves it up and down. These machines are used primarily for cutting flat, 2D and 2.5D parts. 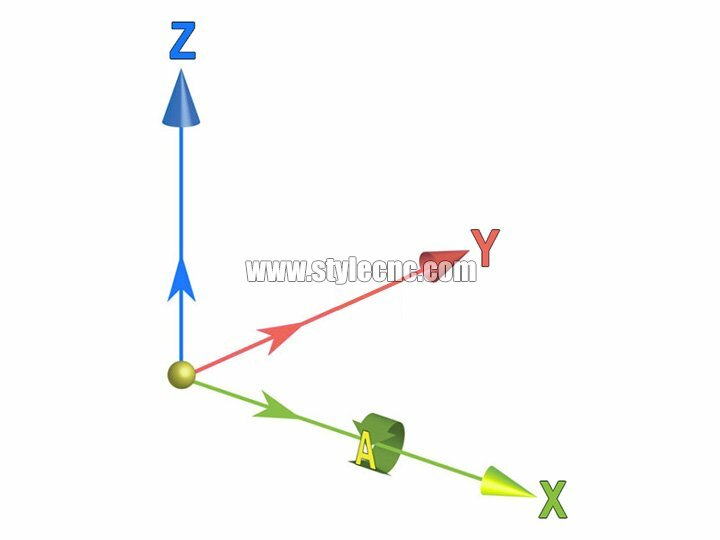 Generally, add a rotation axis on the 3 axis CNC router, also called A axis, that is, 4 axis 3D CNC router. 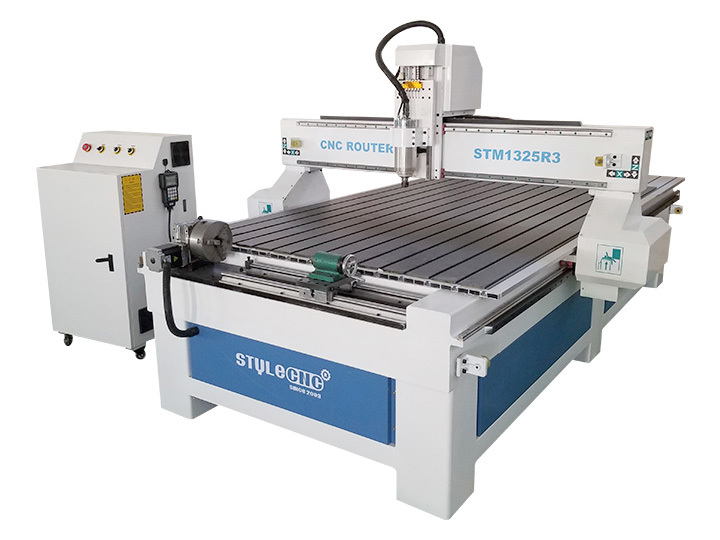 how to distinguish a real 4 axis CNC router? We give a common example of 4 axis 3D cylinder engraving, consists of a round short stick engrave a 3D buddha, this work has 4 axis, but only work with 3 axis system, it is used X axis or Y axis to drive the rotation axis,the real worker is a 3 axis CNC router or a 4 axis 3 linkage CNC router. These routers are somewhat like the 3,4 axis CNC router, but they have two additional axis they can move along. These additional axis allow for shorter project time due to their capability of cutting five edges of the material simultaneously. However, due to the fact that these machines have a longer X-axis, it makes for less stability and accuracy-potentially requiring more of your attention than a 3,4 axis CNC router. 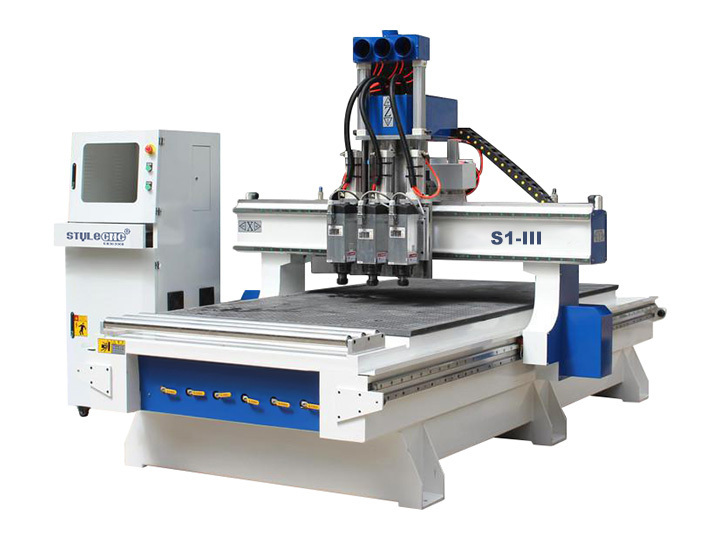 Which CNC router is ideal for you? While these routers seem somewhat straight forward with what they can accomplish, they are very delicate and advanced pieces of technology. If you are looking to get more creative with your designs, it is recommended you invest in a 4 axis CNC router or 5 axis CNC router, but 3 axis routers or 4th axis CNC routers are often more affordable. Now that you have a working knowledge of how a router works you can better understand the differences between various models. 5 axis CNC routers can cut along two additional axis than 3-axis routers. These routers have the ability to cut on five sides of a piece of material simultaneously, which expands the operator’s capabilities and flexibility. Unlike their 3 axis counterparts, these machines are usually used to cut large 3-dimensional parts. 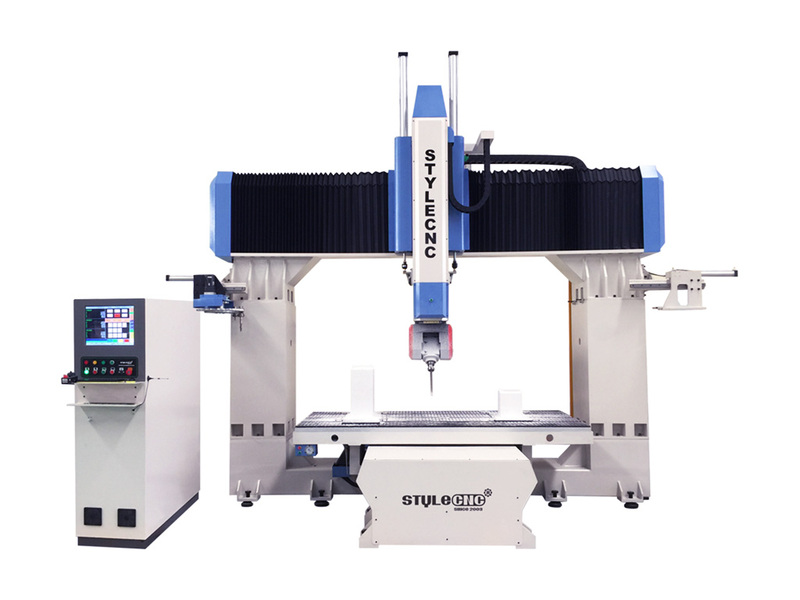 In addition, 5 axis routers have a taller gantry and longer X-axis, which allows them to cut larger part; however, this comes at a serious cost; the taller the gantry and the longer the X-axis, the less the accurate and stable these machines are. For proper quality control, the height of the gantry and the length of the X-axis should be limited as much as possible. Although routers seem like simple machines, they are highly sophisticated pieces of technology that require a certain level of expertise to operate. 5 axis routers tend to be more expensive than traditional 3 axis models, but ultimately offer greater flexibility and enable users to be more creative with their designs. How many axis do you need? 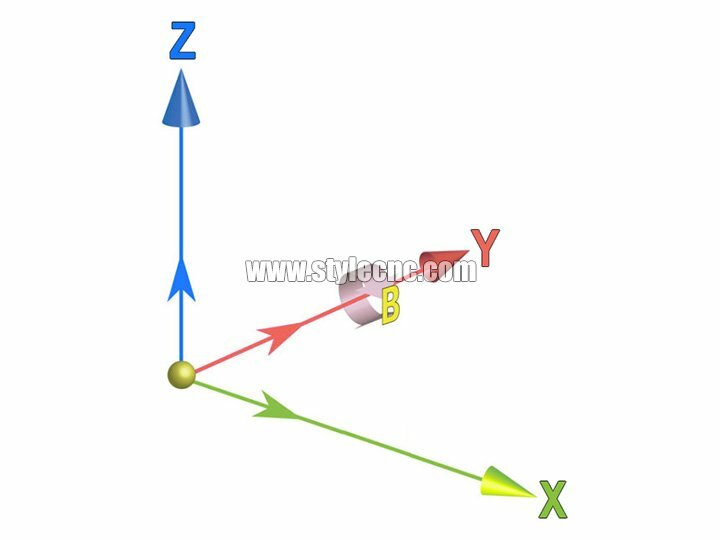 You may have seen references to CNC routers offering seven, nine or even eleven axis. Although that many additional axis may seem difficult to envision, the explanation for such staggering geometries is actually quite simple. 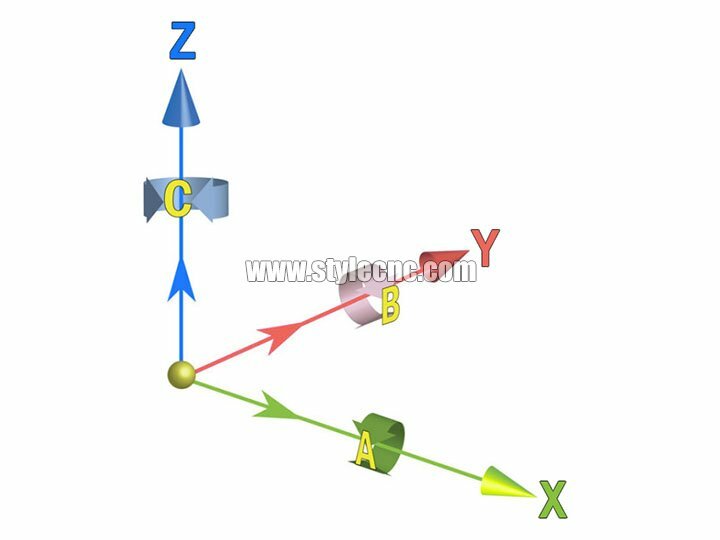 When you’re dealing with machines that have, you may say, more than one turning spindle, then you already have more axis. For example, we have machines with second spindles and lower turrets. On those machines, you’ll have several axis: the top turret is going to have 4 axis and the lower turret has 2, then you have opposing spindles that have 2 axis as well. Those machines can have up to 9. A component, like an aerospace valve might be done on a 5 axis CNC router. Or we could do that part on a multi-axis CNC router that has a rotary B-axis and twin spindles for two C-axis, plus X, Y and Z. There’s also a lower turret that gives you a second X and Z. So it gives you more axis, but the part itself is the same geometry. So how many axis do you need? A turbine blade is a freeform surface and can be rather complex. The most efficient way to finish machine a blade like that is to use 5 axis, taking the tool in a spiral around the airfoil of the blade. You can use a 3 axis to machine if you index the blade to a position and then use three linear axis to surface machine it, but that’s typically not the most efficient way. The geometry of the part will tell you if you need a 3, 4 or 5-axis configuration. 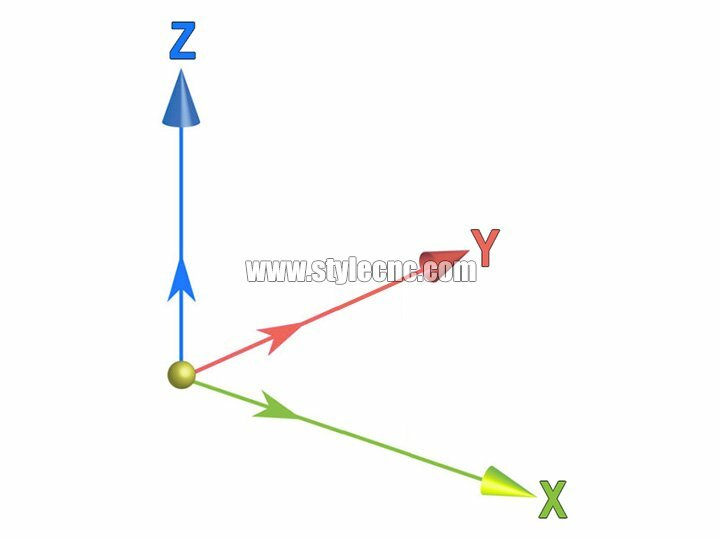 However, it’s important to remember that the number of axis you need depends on more than just one part. The part will dictate a lot of it, but then there’s also what the shop wants to accomplish. A customer might bring me a part, say a titanium aerospace bracket, and I might say, That’s a perfect part for a 5 axis CNC router, but they might be planning on making parts that would work better on one of our machines. That multi-function machine might not be optimized the same way a 5 axis CNC router is, but it may give the customer opportunities for doing lathe, shaft or chucker work that’s part of their long-term plan. Another thing to consider is the work envelope, What’s the maximum size part that you can put in the machine and still perform tool changes and part transfers? It’s understanding the machine’s capabilities and what it can and can’t do. 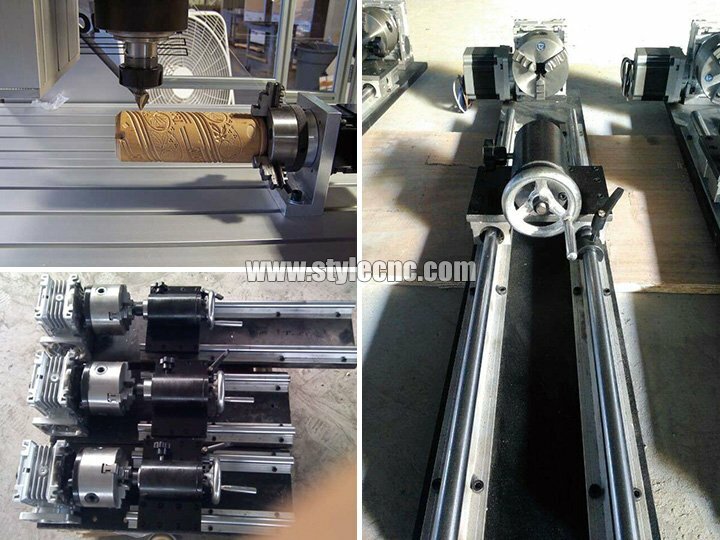 License: The text of "3 Axis CNC Router VS 4 Axis CNC Router VS 5 Axis CNC Router" by STYLECNC is licensed under a Creative Commons Attribution 4.0 International License. • Previous: What protection works need to do for a CNC router in thunderstorm days? • Next: What is A CNC Plasma Cutter used for?